As I get older I think I realize that it’s less important to have more friends, and more important to have real ones. Hope everyone is having an amazing start to their week. Make it a productive Monday It’s T-shirt Tuesday! This week please vote for which shirt you like best. We will choose 1 random voter. 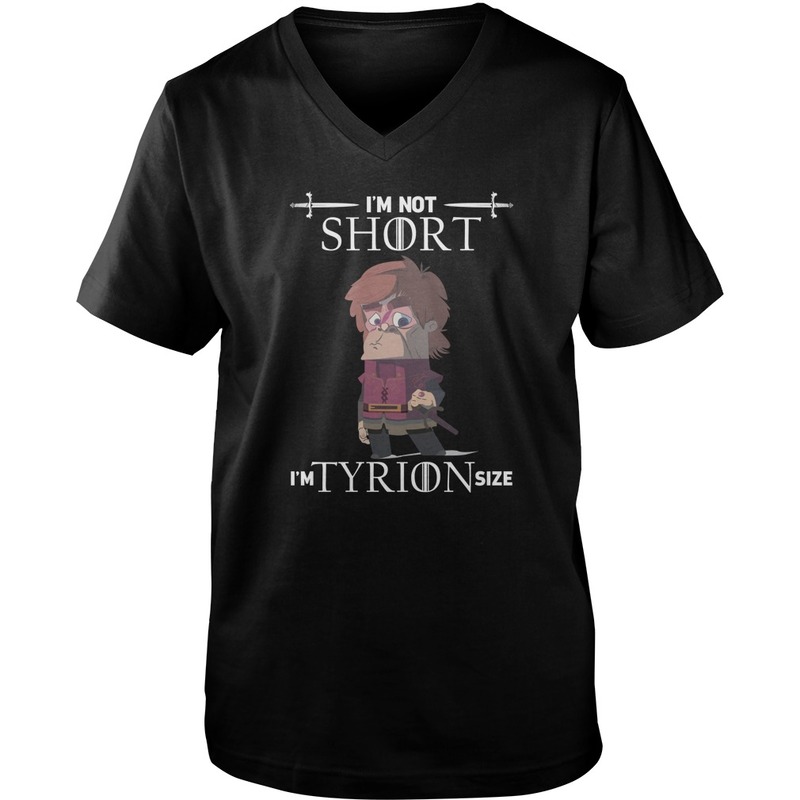 Winner will win the shirt they voted for in any size/color. 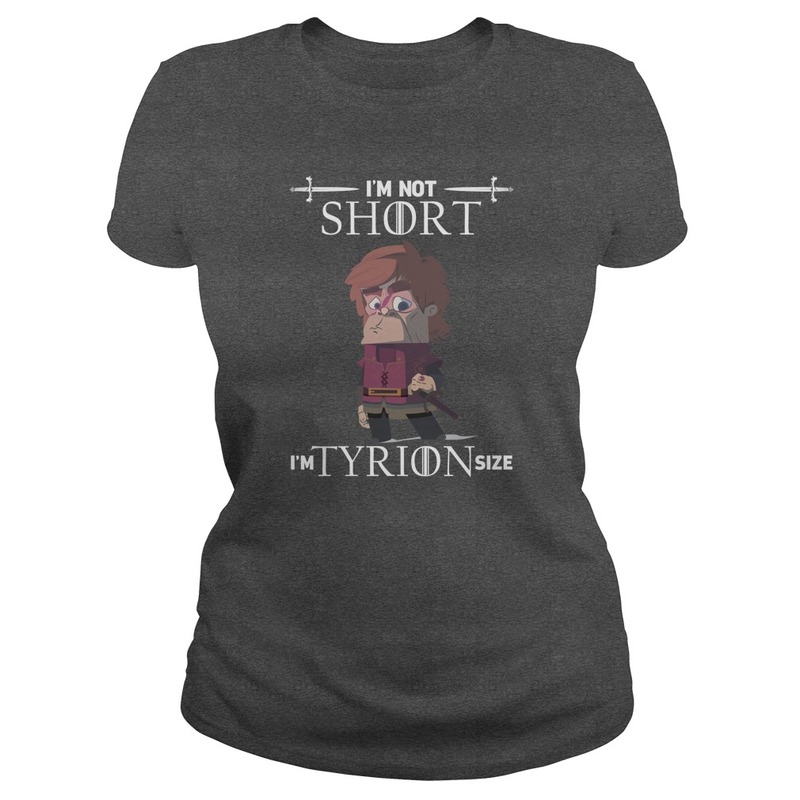 Want to get more I’m not short I’m lego Tyrion size shirt ?! Tag friends who you think would like to win too and receive an extra entry for each friend you tag. Want even more entries. Wrapping up 6 weeks of training with Claire focused on strength and mobility to prep for U of M Water Polo Camp. She is ready to crush it next week! Just entering high school, she already has tremendous drive, eagerness to learn and positive energy – not to mention some serious skills in the pool- that will take her far. I think we will see this athlete playing water polo for Team USA someday. 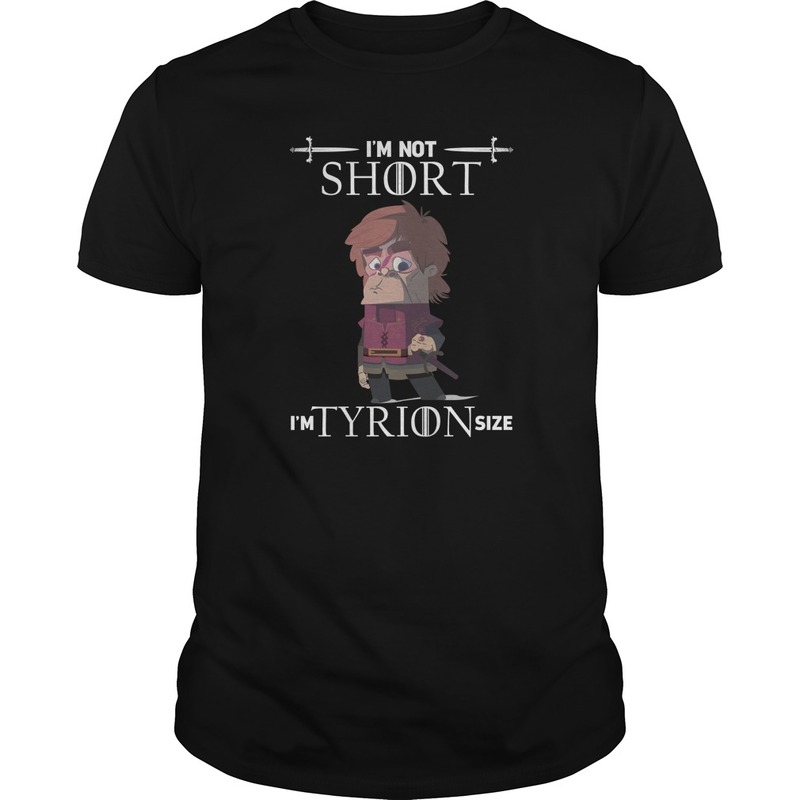 Christmas I’m not short I’m lego Tyrion size shirt! 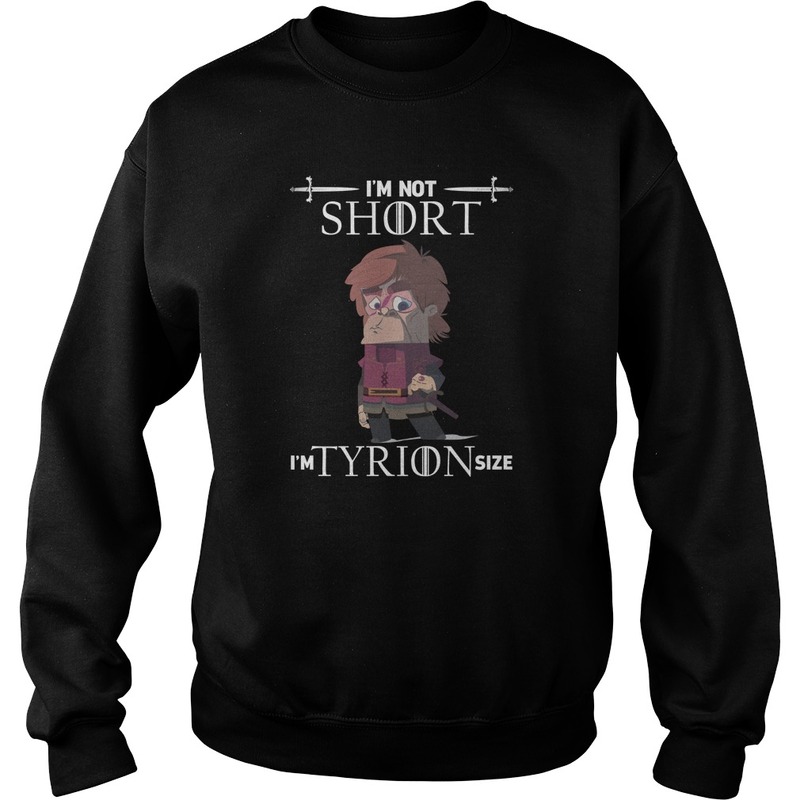 Makes a great Christmas gift or great to wear with matching pajamas, on Christmas morning, or throughout December. 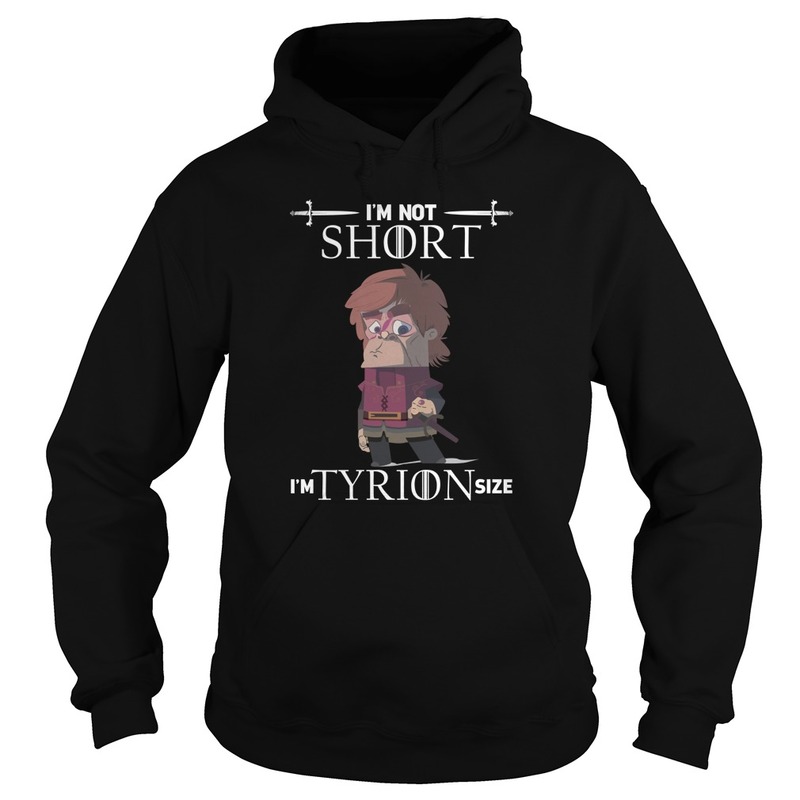 Only $15 and use coupon code FACEBOOKFAN to save 20%. That’s a great price and perfect for everyone on your list this holiday.